All Costa lenses have 100% UV blockage for maximum protection and 100% polarization to kill reflected glare. Our 580 technology goes beyond polarization to produce the clearest lenses on the planet. Choose Glass for superior clarity and scratch resistance. Choose Plastic for a lightweight durable option. With 12 different river systems less than an hour's drive from town, it's no wonder New Zealand's Reefton is world-renowned for its freshwater fishing. 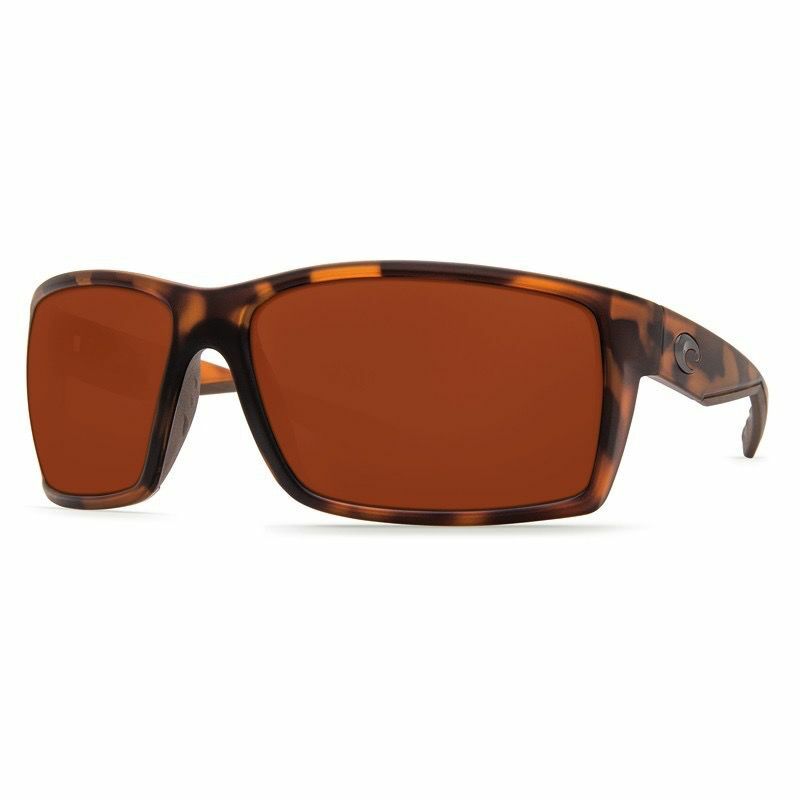 These size large frames are the perfect companion to explore any body of water and will stay put on larger heads under any condition thanks to their co-molded temples, Hydrolite™ nose and temple pads, and cam action spring hinges.